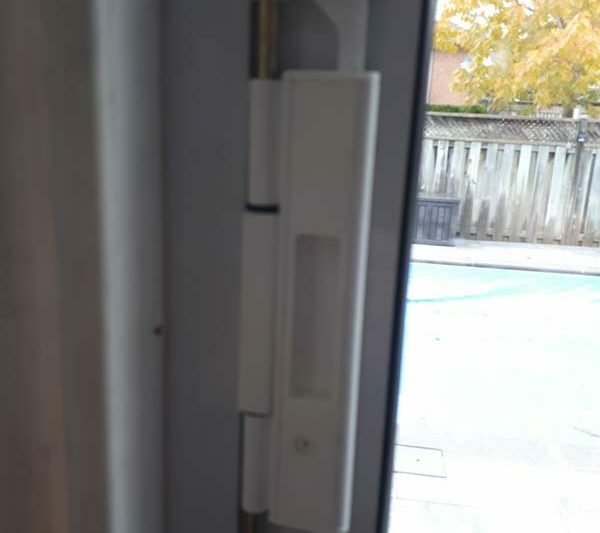 Sliding door roller replacement is something to consider if your door does not glide like it used to. 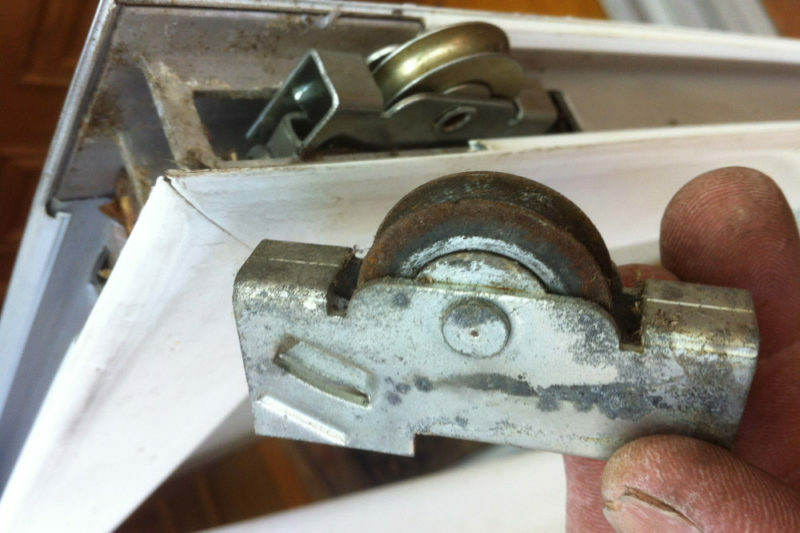 Rather than replace the sliding door why not call us in to replace the rollers and maybe the track? 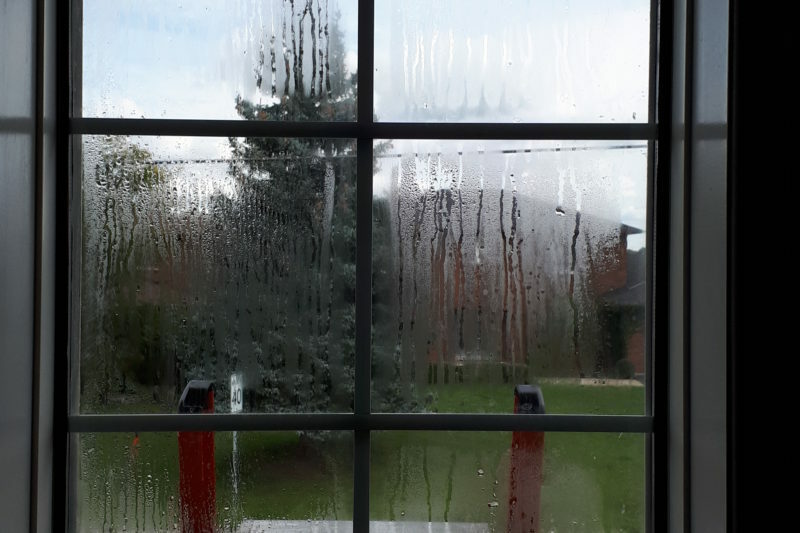 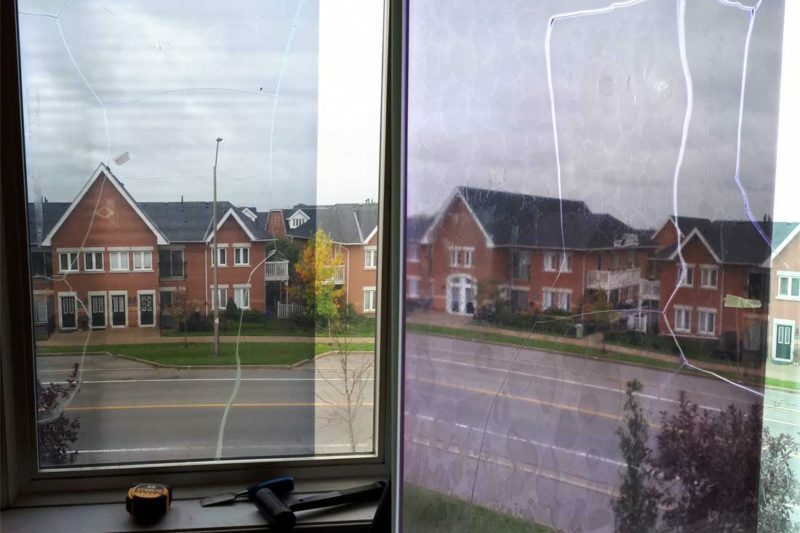 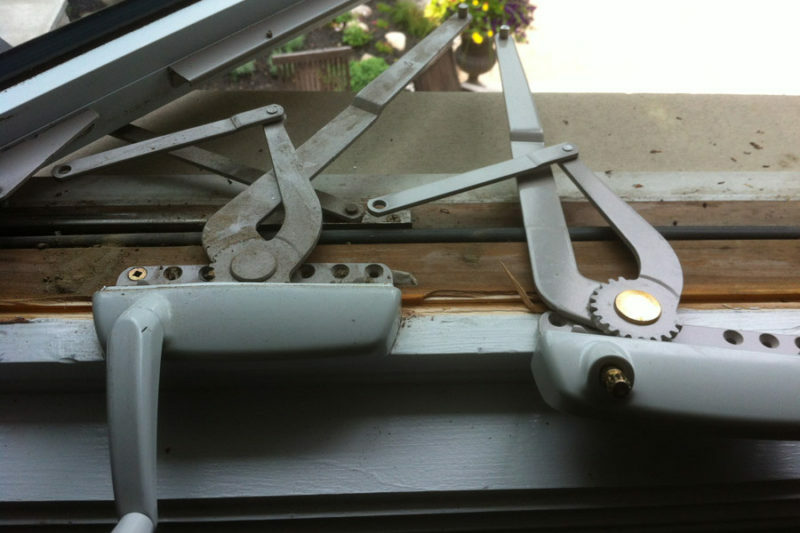 Window crank replacement is needed if your window crank is no longer responding when you turn the handle, or if it gets so far and starts slipping when turned. 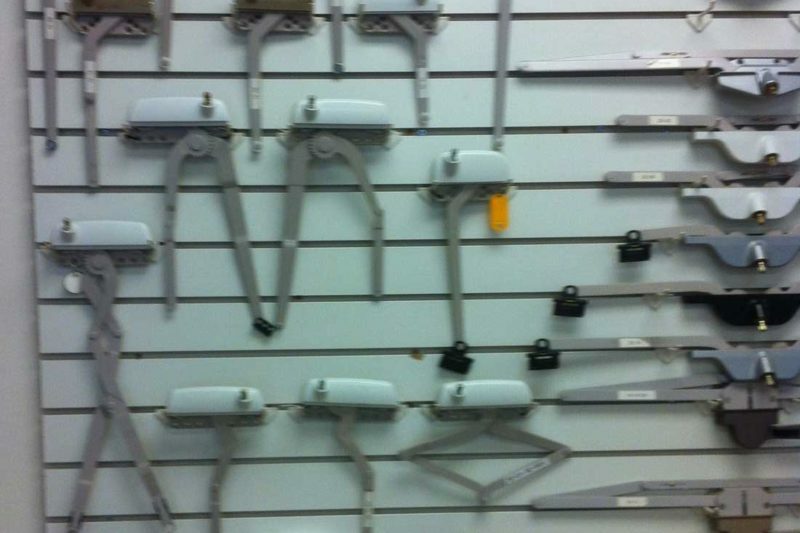 We carry a large selection of window cranks on our vans. 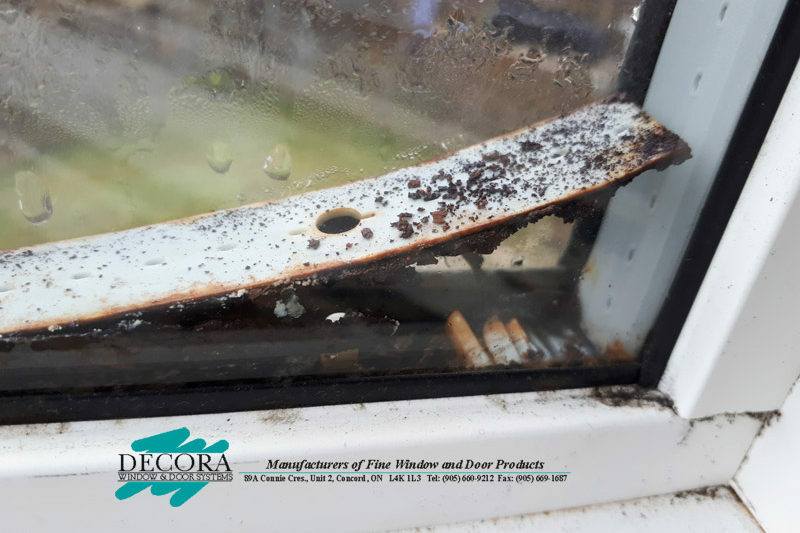 Window repair man carries the most popular window parts on the vans but can get parts that are not so common or use something similar that can be re-purposed to work.